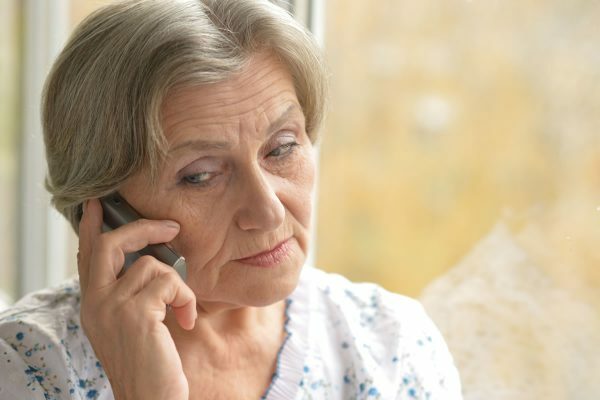 In the event of a death it is important to call us as soon as possible so we can guide you through what needs to be done. 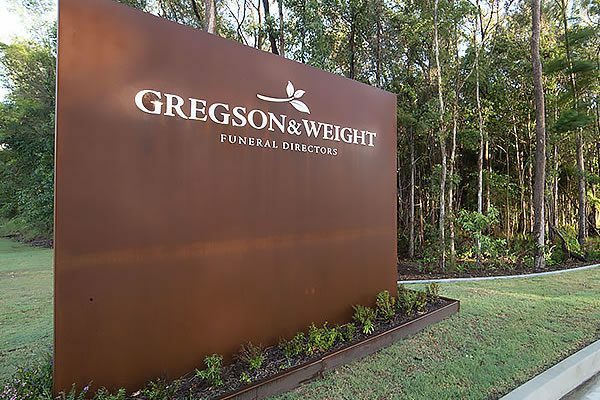 First contact with Gregson & Weight is usually by phone, where upon the deceased person will be collected from the place of death by our staff and transferred to our facilities with due regard for the legal requirement to do this. 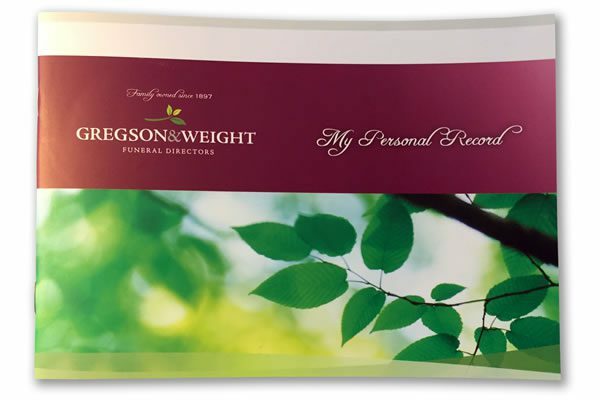 Usually within 24 hours, the next of kin or spokesperson will make an appointment to arrange the details of the funeral. Participation in the service by family members can be considered and a service and eulogy organised with the officiating person at their convenience. The coffin / casket may be chosen at this meeting, funeral notices organised, and registrar of births, deaths and marriages form can be completed. Flowers, after-service gatherings, clothes, and any further details relating to the funeral can be worked out at this meeting if convenient. This can take place at one of our offices or in a home if preferred. At that meeting, the attending family members or friends will arrange for the time and place of the funeral, whether cremation or burial is preferred, whether a service will be with clergy or a celebrant officiating, and what wording and or songs / music is to be played. 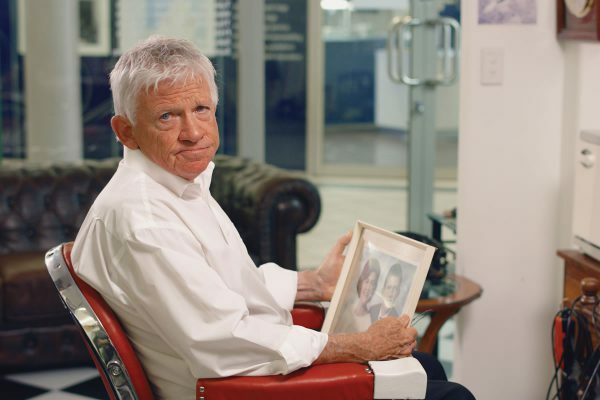 If the family wish to have a photographic tribute to help celebrate the loved one’s life, the photos can be brought to us as soon as possible for editing. Another important consideration will be to decide whether to have a viewing.